One of the most talked-about acquisitions of the year, a $78 billion takeover of Accenture by Oracle, turned out to be nothing more than rumor, roundly dismissed by Oracle. 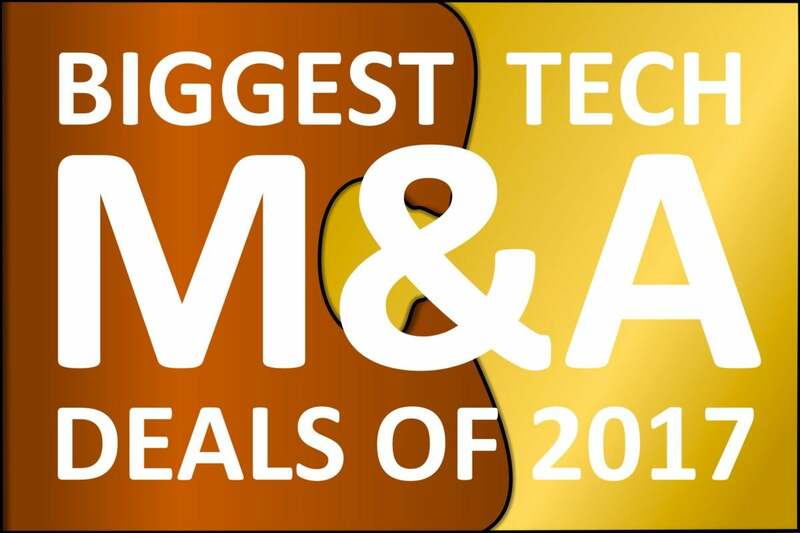 But it's been a busy year for mergers and acquisitions in the IT industry, with a number of billion-dollar deals that did happen, or may yet do so. There's been action in cloud services, storage, microprocessors and transport. Here's our round-up of some of the biggest deals that matter to CIOs. 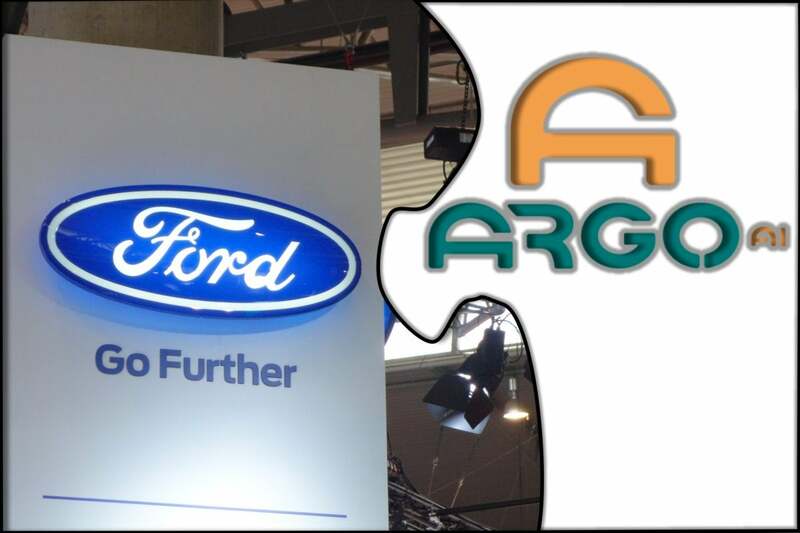 Ford's billion-dollar investment in autonomous vehicle startup Argo AI is a wake-up call for CIOs in all sorts of industries. The cars employees drive are no longer just a status symbol: They are starting to become part of the enterprise IT infrastructure, able to gather more data about deliveries and site visits than ever before. 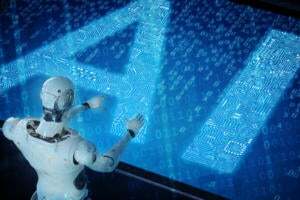 And if a rustbelt company like Ford is investing in artificial intelligence on this scale, what should businesses in other industries be doing? Could machine learning and computer vision revolutionize their markets too? 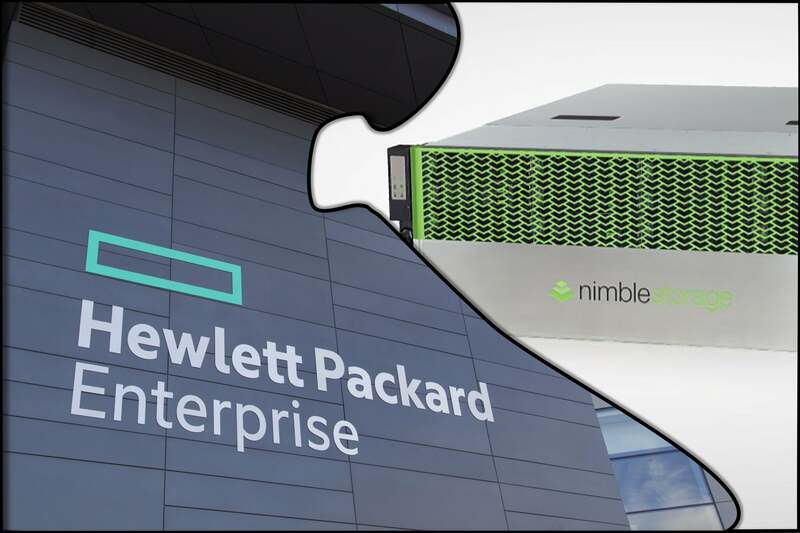 Hewlett Packard Enterprise paid almost $1.1 billion for Nimble Storage, a specialist in hybrid storage systems combining flash and hard disks. HPE is combining Nimble with its existing 3Par range, ready to respond to the increasing demand for fast-but-affordable storage. 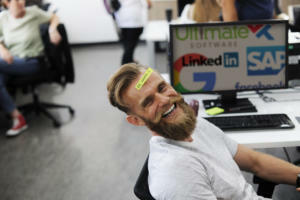 That means one less vendor on the scene for CIOs to play against one another -- but potentially increased integration with HPE's growing range of datacenter automation tools. 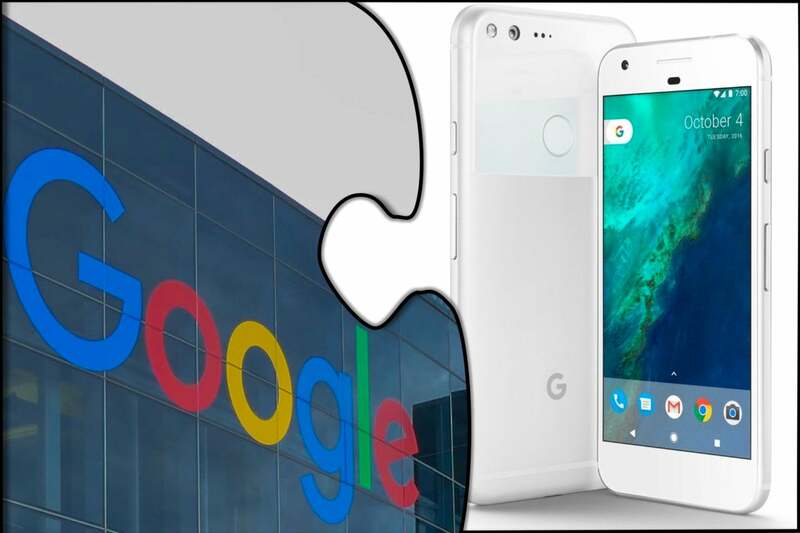 Google has acquired the team responsible for its Pixel phones from HTC for $1.1 billion, buying its way back into the smartphone business almost four years after selling its stake in Motorola Mobility to Lenovo. Google says this time it's in the hardware business for the long term, and is looking five, 10, even 20 years ahead. 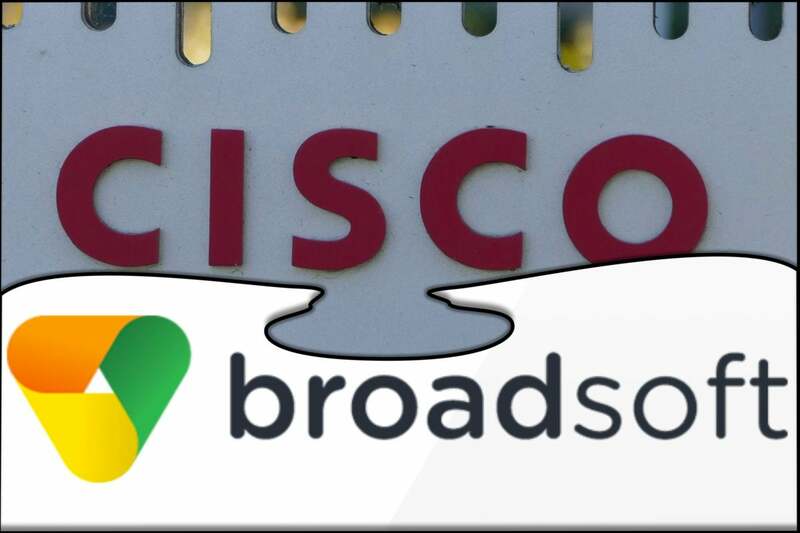 Cisco Systems has paid $1.7 billion for Broadsoft, a developer of cloud PBX software. 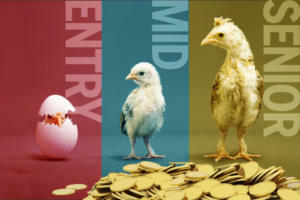 Broadsoft sells mostly to telcos, which use its code to deliver services to their customers. 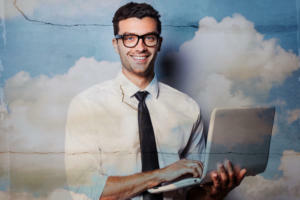 But with Cisco now behind Broadsoft, businesses large and small may be encouraged to clear another box out of the comms cupboard and move their PBX into the cloud. Cisco's biggest purchase in 2017 came right at the start of the year, when it bought AppDynamics for $3.7 billion. AppDynamics provides information about the performance of distributed applications running in public or private clouds. 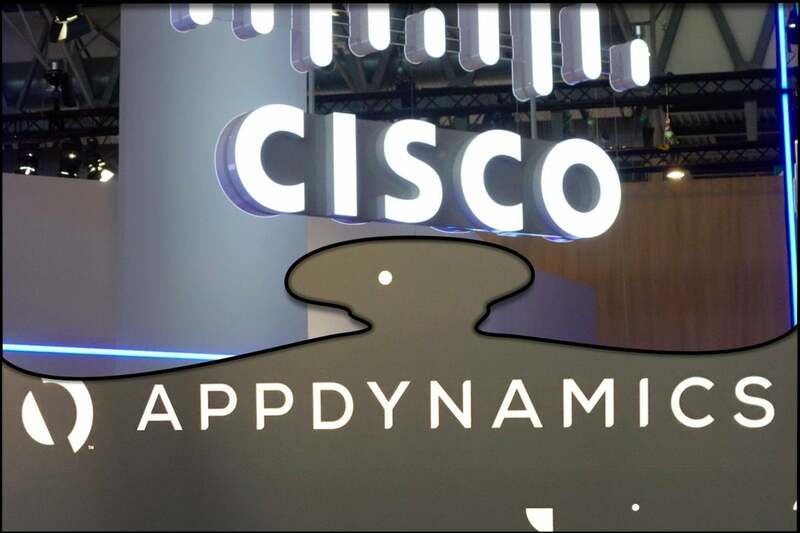 Since the acquisition, Cisco has released a new AppDynamics toolkit allowing businesses to track the financial impact of application crashes, and to more closely monitor the performance of mobile clients. 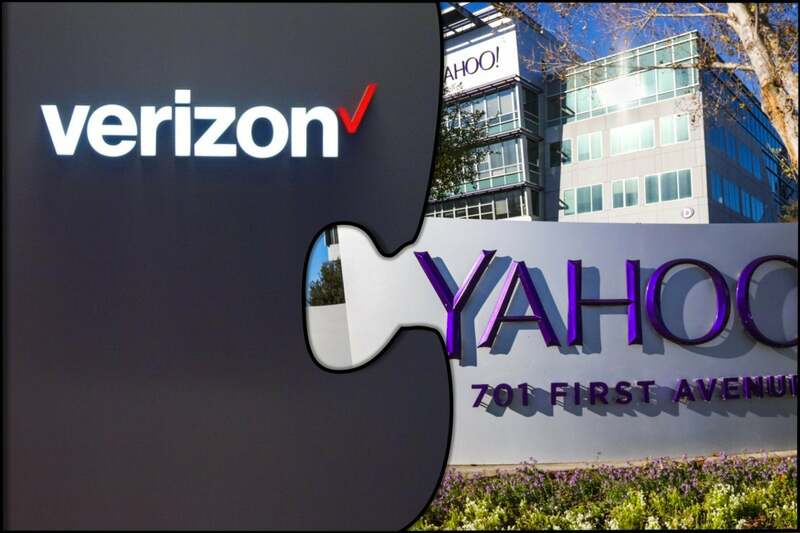 Companies that use the e-commerce, hosting and business email services of Yahoo Small Business might be getting additional sales calls from Verizon following its acquisition of Yahoo. But the telco's acquisition of the consumer web portal business also holds a salutary security lesson for bigger businesses. Announced at the end of 2016, the acquisition didn't close until this year -- by which time Verizon had shaved $350 million off its initial $4.8 billion offer. That's because, in the meantime, Yahoo had confessed to a series of embarrassing security breaches that resulted in the exposure of billions of customers' personal data. So even if you're not a Yahoo user, let this deal be a lesson on the potential reputational and financial cost of poor security. Yeah, yeah, so Amazon.com bought a main street food retailer. What's that got to do with your business? Maybe nothing, for now, but if your business is making, moving or selling things, it's looking increasingly likely that you will run up against Amazon at some point. Traditional retailers such as WalMart were already concerned about online competition from Amazon, but now the company is attacking them on their own ground: On the street and in the mall. 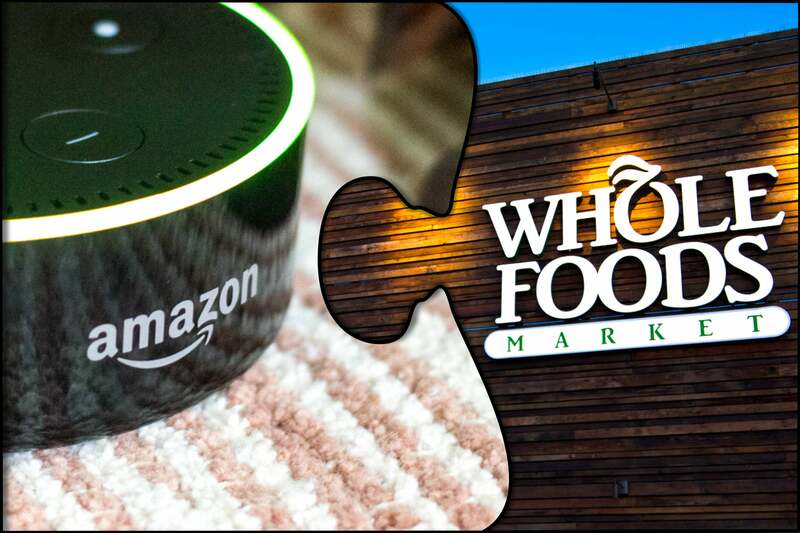 The $13.7 billion Amazon paid for Whole Foods allows it to expand and optimize its existing supply chain for groceries -- and provides it with a new retail outlet for the voice-controlled Echo devices that provide its Alexa digital assistant with ears and eyes. That, too, is something for CIOs to think about, as Amazon has now launched a version of Alexa for the enterprise. Alexa, remind me to buy milk on the way home from the office. Intel is buying its way back into mobile computing. Not the processor in your pocket, though: the one in your car. In March it announced it would pay $15.3 billion for Mobileye, an Israeli company designing systems that can help autonomous vehicles map and understand their environment. 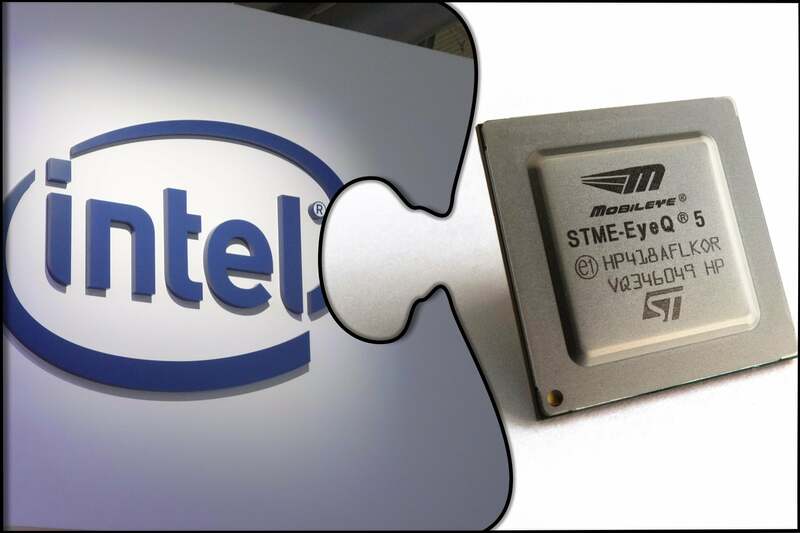 But Intel and its customers are unlikely to limit their use of Mobileye's expertise in computer vision and machine learning just to the automotive market. 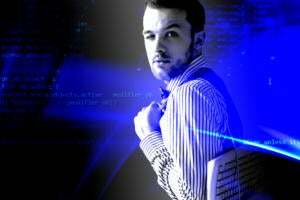 Expect to see future generations of Intel processors taking a much greater interest in their -- and your -- surroundings. Everyone wants more flash memory, it seems, but not at any price. Troubled Japanese conglomerate Toshiba had been shopping its memory chip unit around for months, but couldn't find anyone with deep enough pockets. Eventually it sold 60 percent of the business to a consortium led by Bain Capital, for a total of around $18 billion. 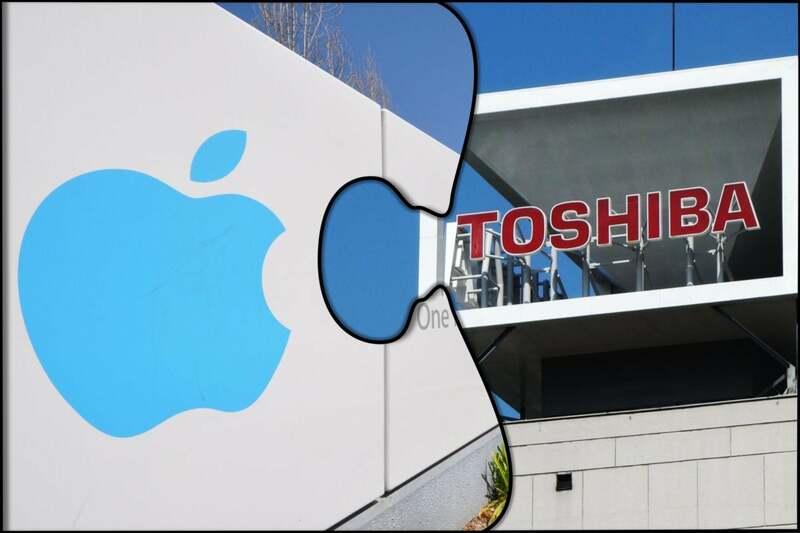 The consortium members include Apple, a prodigious user of flash memory in its phones and laptops, which reportedly chipped in $7 billion. Other members include South Korean chip manufacturer SK Hynix and even Dell and Seagate. The deal is an important one for Apple as it gives it additional leverage over the flash memory supply chain. The world's largest manufacturer of flash memory last quarter was Samsung Electronics, which is both a supplier and rival of the iPhone maker. If the price of your next flash storage array seems a little high, look no further than the nearest Apple Store a possible explanation. OK, this deal isn't done yet, and it may never be. 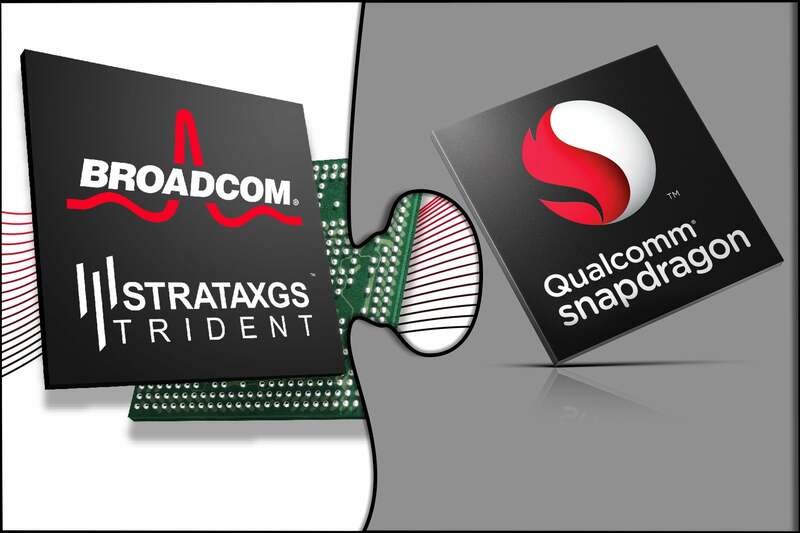 Chip maker Broadcom's $103 billion bid for rival Qualcomm wasn't enough to satisfy that company's board, which wants tens of billions more. The chips from one or other of the two are inside many of the devices in your corporate IT infrastructure, powering storage, wired and wireless networking, and mobile devices. A merger of the two could result in greater synergies in design and development -- or it could allow a single, powerful supplier to jack up prices. Meanwhile, though, the consequences of a smaller but still significant merger of chip makers are already playing out. Marvell is paying $6 billion for smaller rival Cavium. The companies make system-on-chip components used in networking equipment, storage controllers and wireless devices.